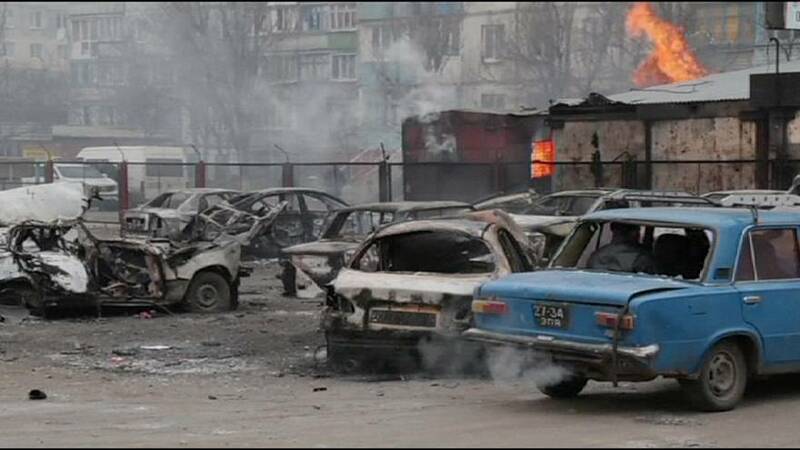 This the distressing aftermath of an attack on the strategic port of Mariupol in eastern Ukraine on Saturday (January 24). Mariupol’s city administration blamed pro-Russian rebels, saying they had killed at least 30 people and injured 83 others by firing rockets from long-range GRAD missile systems. Ukraine’s president, Petro Poroshenko, pledged to protect Ukrainian territory, adding he would convene an emergency meeting of his country’s security council on Sunday (January 25).